Rule Yourself This Season with Under Armour’s Pioneer CoolSwitch Technology in New Spring/Summer 2016 Collection. 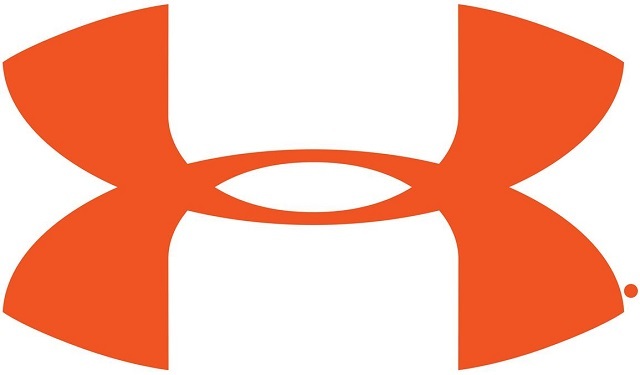 A leader in the innovation of high-performance sportswear apparel, Under Armour brings sporting professionals and aspiring athletes a step closer to ruling oneself. An unprecedented edge to the fitness world, Under Armour’s CoolSwitch technology is unveiled in the new Spring/Summer 2016 Collection, hitting stores in mid-February. The UA SpeedForm Apollo 2 features a perforated arch and tongue with ultrasonic seal for durable breathability, and utilizes arch reinforcement construction on the medial side for a precise fit and foot guidance for a more efficient faster ride, making for swift and fast runs. The dual-layer midsole also combines Charged Cushioning and Micro G® for the ultimate blend of cushioned support and explosive responsiveness. Additionally, anatomically placed flex grooves aid the transition from heel to toe for the most efficient performance.